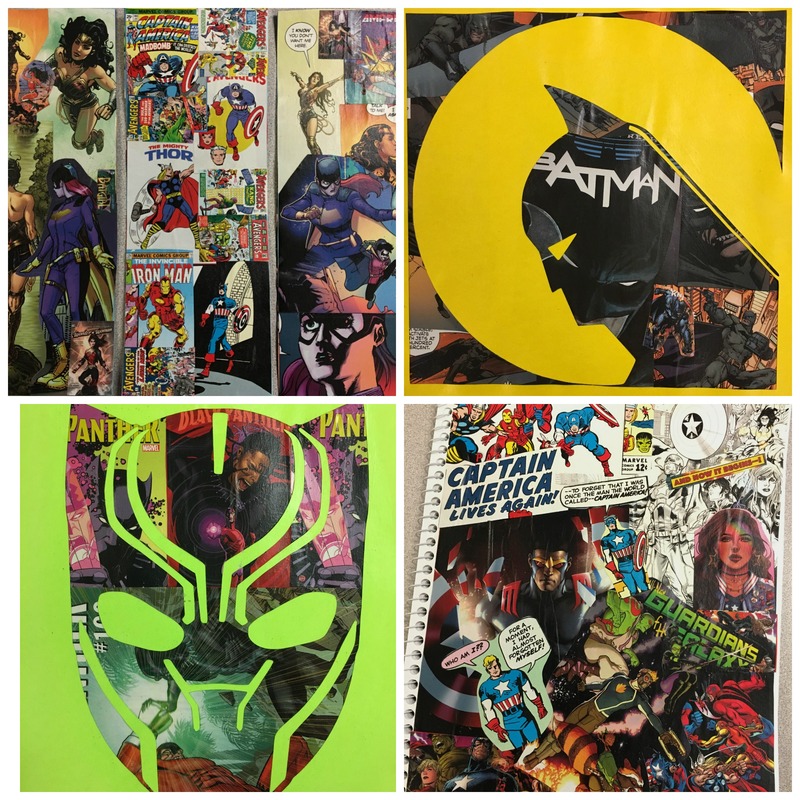 Make projects inspired by the comic book worlds of Gotham, Wakanda, Themyscira, Metropolis, and more. For grades 6-12. Please register.